I really enjoyed this Hydro Boost fsce mask. It is very moisturizing and just leaves the skin feeling so refreshed. It also smells lovely. Thank you to #influenster for this complimentary sample. I'm a huge fan of Neutrogena face products. I am a huge fan of all Biore products- particularly their face cleansers. I normally reach for the charcoal wash, but this is a great alternative for a deep cleanse. I iuse this after long work days or when I just want a nice tingly cleanse. I'm glad it comes in a pump bottle and is a fair price! This concealer has a lovely creamy consistency that blends out well. It is medium coverage, not the best for acne spots. It works really well for under eyes, though I found it did not set well enough for eyeshadow primer. I got a lot of wear out of one tube, and I would repurchase in the future. 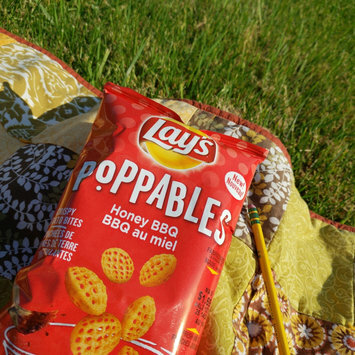 I was really pleased to recieve these snacks complimentary from Lays and Influenster. They are a great, more filling alternative to a chip. More like a cracker. My roomates absolutely love them. The shape makes for a satisfying crunch. If anything, I think they could use a but more flavour, but I would repurchase and would like to try some other flavours. 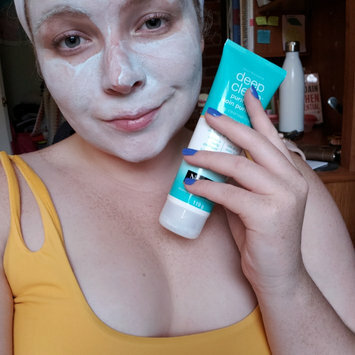 I recieved this product complimentary from influenster, and I have been very pleased with the results. This product can be used as either a facial cleanser or a clay mask. I really like this feature because I find that the product works well in both circumstances. 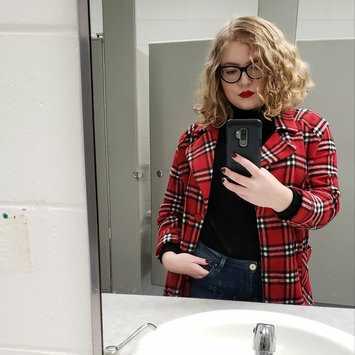 I used the product daily as a cleanser for a week, and have been pleased with the appearance of my skin. I found my skin to be less oily, and feel more cleansed compared to my previous cleanser. It leaves your face feeling nice and tingly and fresh. As a clay mask, I may have enjoyed this product even more. It dries into a nice mint color smooth finish, is not chunky or uncomfortable. I left it on for about seven or eight minutes, and it did not begin to feel uncomfortable at any point. The Mask washed off easily and left my face feeling soft and rejuvenated. I have found that some facial masks can make my face look red or irritated afterwards, this product did not do that at all and I was very pleased. I was very thankful to receive this complimentary product from influenster and Neutrogena, and I would highly recommend purchasing. I was pretty impressed with this body wash. I normally use textured body wash, but this was a smooth and soft formula. It doesn't lather very much, but it did leave my skin feeling clean and soft. My favourite aspect was the smell, fresh and fruity. 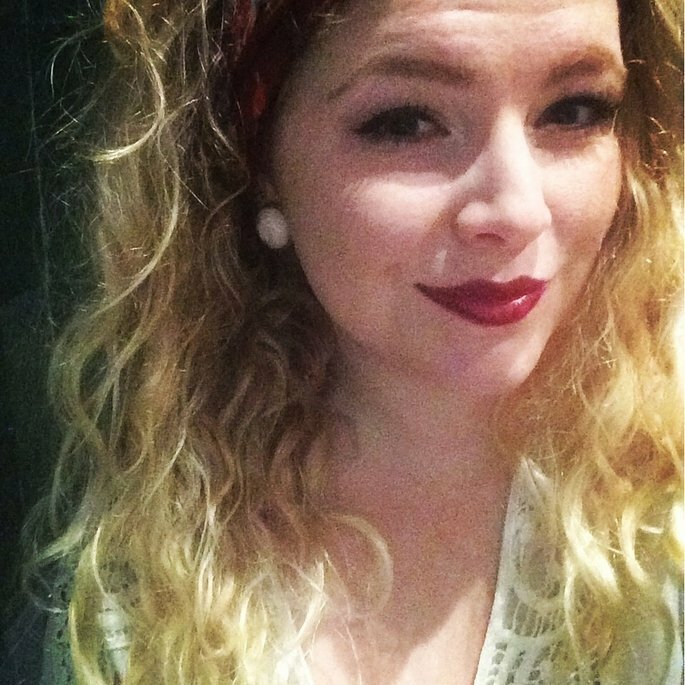 I received this product complimentary from Influenster, and I would repurchase. This is by far my favorite highlighter that I have ever used. It gives you the most gorgeous, natural Glow and just looks stunning on. I just dip one finger in the pot and gently tap it on my face. 1 layer is lots, but you can easily build it up to a blinding glow. I will likely purchase this in the new pink shade they have available. I can't recommend this product enough, it's amazing.